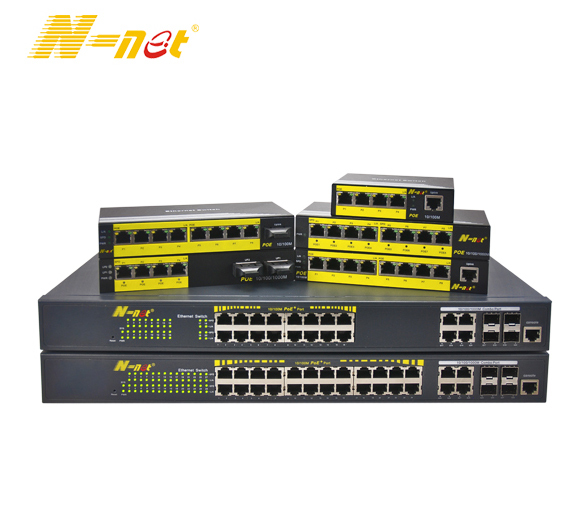 Product categories of EPON ONU/OLT, we are specialized manufacturers from China, Epon ONU, Epon OLT suppliers/factory, wholesale high-quality products of Epon For Optical Network Terminal R & D and manufacturing, we have the perfect after-sales service and technical support. Look forward to your cooperation! is an EPON broadband terminal device, designed for fulfilling FTTx and triple play service demand of cable television operators. This box is basing on the stable and mature Gigabit EPON technology, which has high performance/price ratio, and the technology of Layer 3 Ethernet Switch, VOIP,CATV and high quality WIFI as well. It is highly reliable and easy to maintain, with guaranteed QoS for different service. And it is fully compliant to technical regulations such as IEEE802.3ah and technical requirement of EPON Equipment (V3.1) .